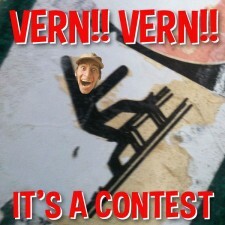 - Hey Vern! 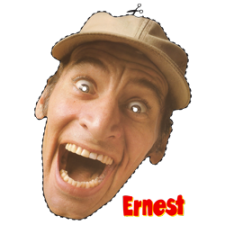 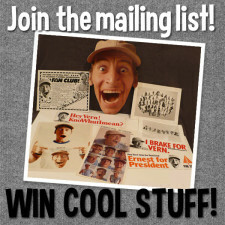 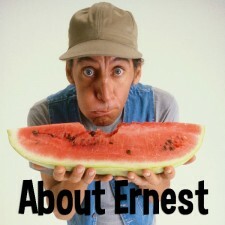 It's Ernest. 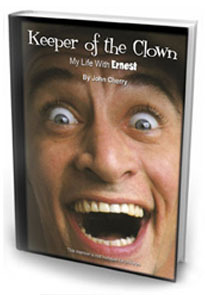 John Cherry recounts the wild ride of taking the character Ernest from local TV ads to big screen movies, all the while tackling challenges from bankers, the IRS, Disney executives and Zulu war chiefs. 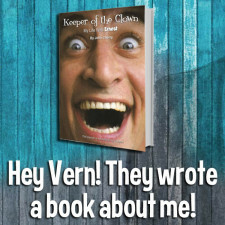 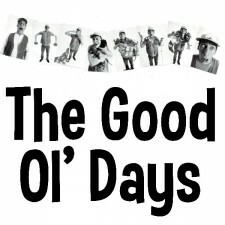 you will laugh out loud at what happened behind the scenes.